After a long time, I am writing a new article. Thanks for everyone support. 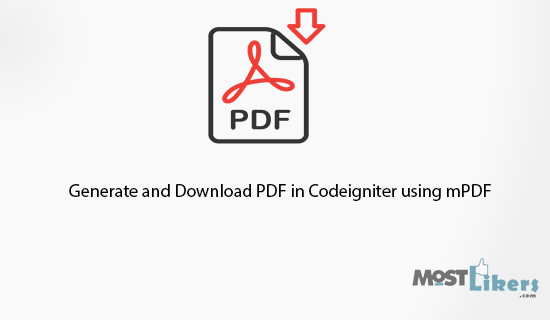 Today we are going to see How to create and download PDF file by using CodeIgniter mPDF library. mPDF is a customized third-party library, using this simple library function we will convert our HTML template code to PDF. Follow the below step by step process. 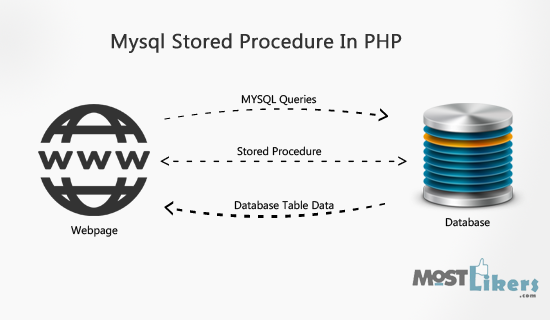 Hi guys, Today we are going to see How to create a stored procedure and get call data from a stored procedure by using PHP. Before going to the topic let see What is stored procedure? and Why we need use stored procedure?. A stored procedure is a group of SQL statements that form a logical unit and perform a particular task, and they are used to encapsulate a set of operations or queries to execute on a database server. 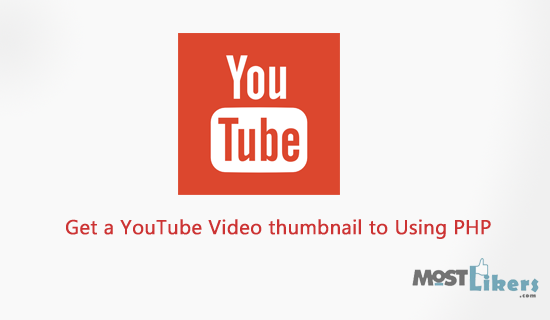 Hi Guys, Today we are going to see How to get a YouTube Video thumbnail to Using YouTube API. This is a simple script to get youtube videos thumbnail images. Google API key not necessary to get the thumbnail images, But using Youtube API you can get the more size of images. Hi Guys, I hope all the things going well. Today we are going to discuss on basics of object oriented PHP. For many PHP programmers struggling to learn object-oriented logic even to me. When I was started to learn oops concept. 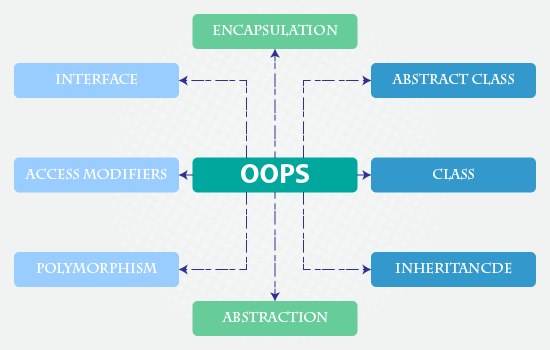 I don't know why need to use oops concept in PHP?. Later I have read so many tutorials, I got some good example and easy way to learn oops concept. In this tutorial, I have shared oops concept with some sample program. 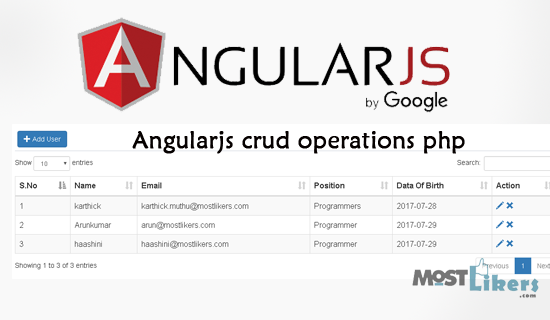 Today we are going to see How to Ajax add, edit, delete records in the database using bootstrap modal with PHP and jquery. 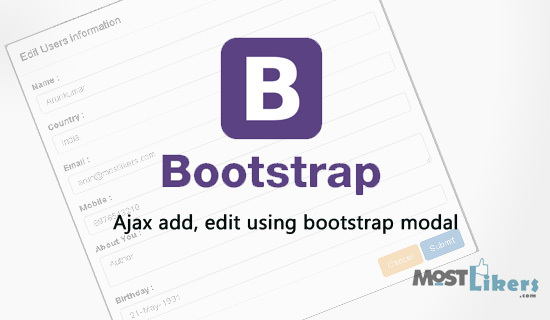 In this tutorial, I will explain about how to add and edit with single bootstrap form. For using this Script you can easily add and edit the user's information. Here I have used some jquery script for display dynamic record to the form. Let's see deep in the tutorial.